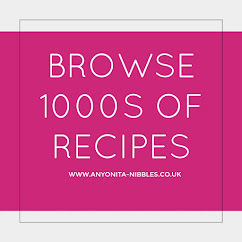 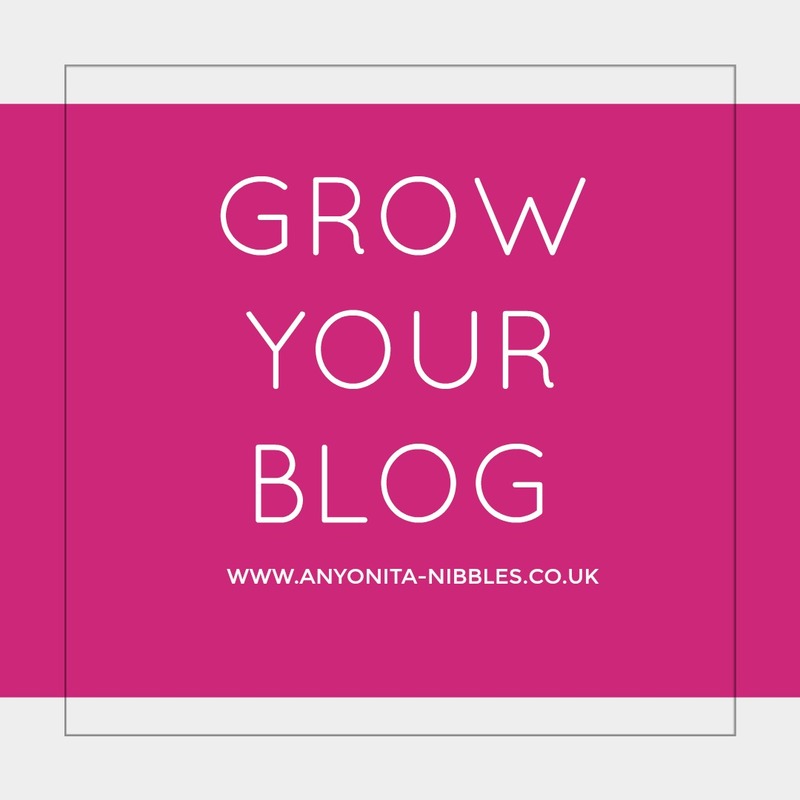 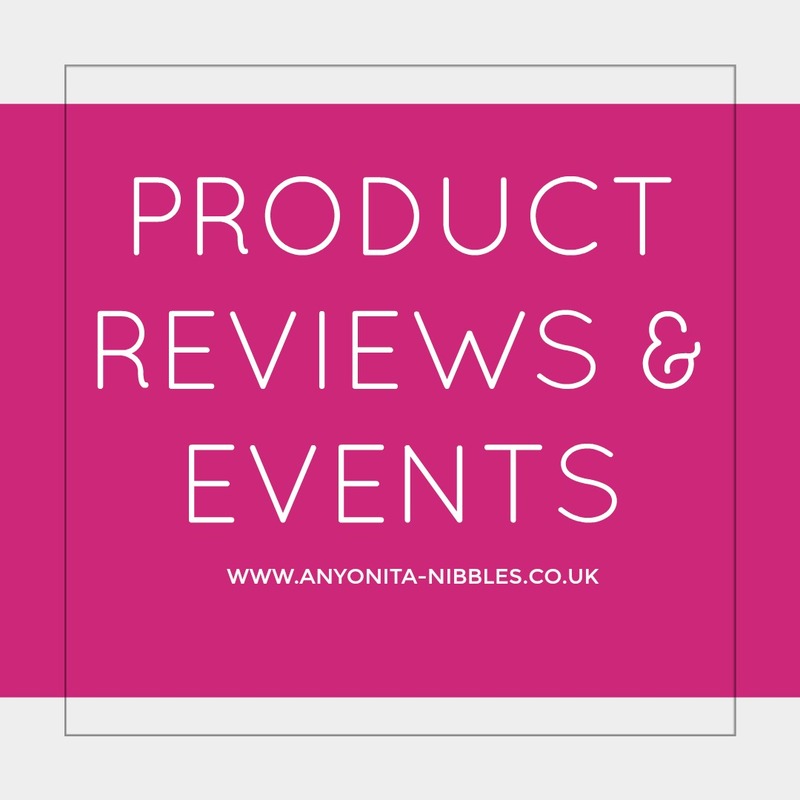 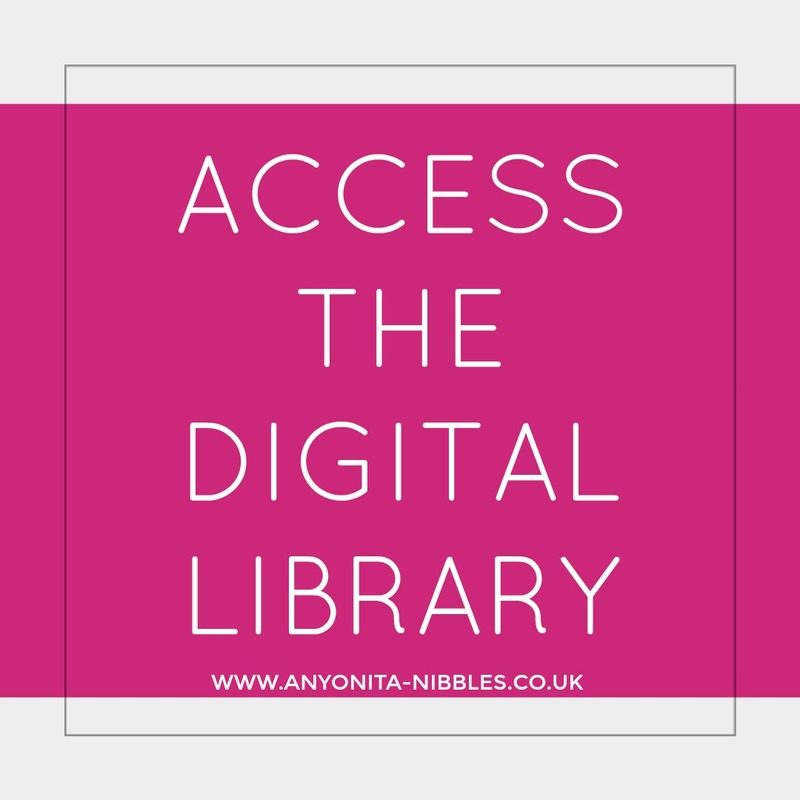 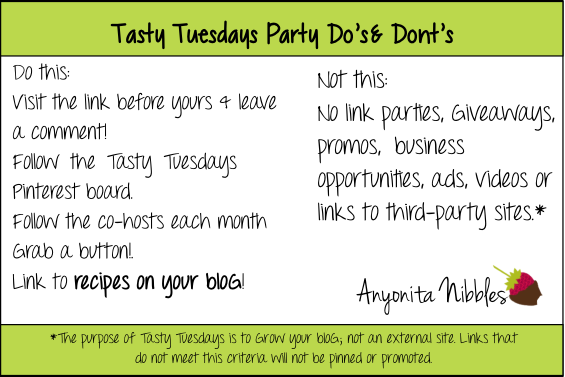 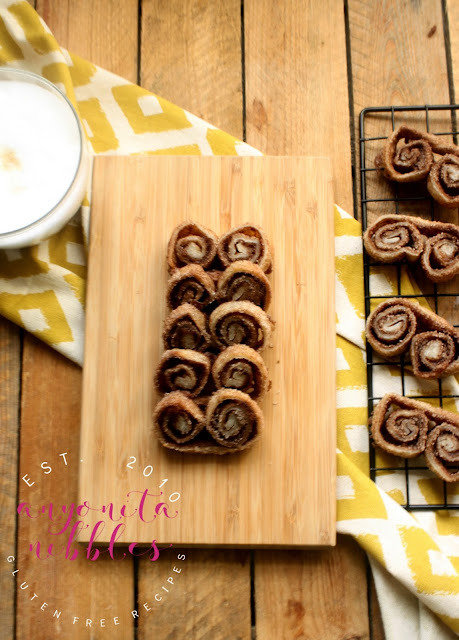 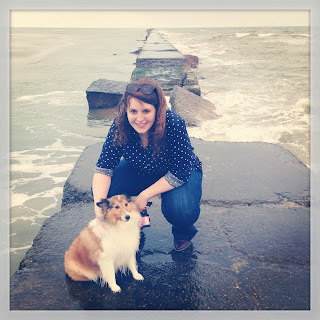 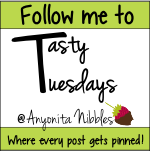 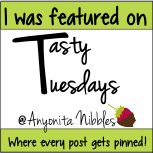 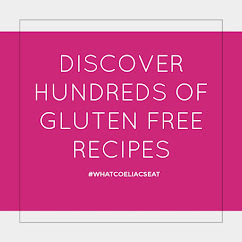 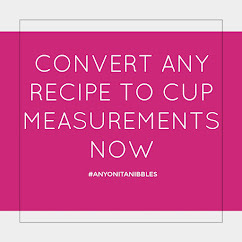 Anyonita Nibbles | Gluten Free Recipes : Tasty Tuesdays #34 + Last Chance to be a Permanent Tasty Tuesdays Host! 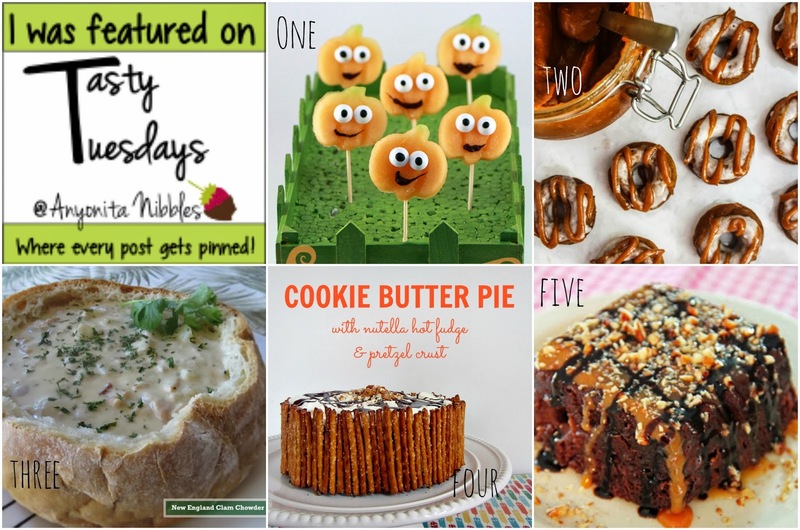 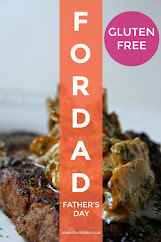 This week, I'm featuring five recipes that caught my eye from the party last week! 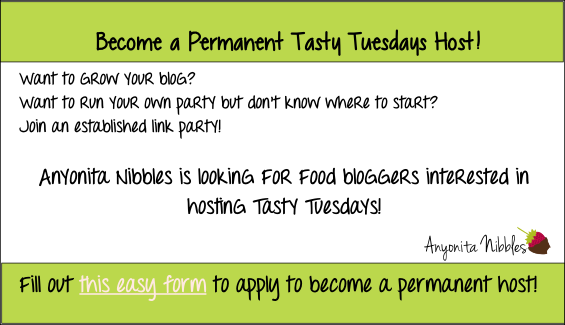 Don't forget to apply to become a permanent party host!